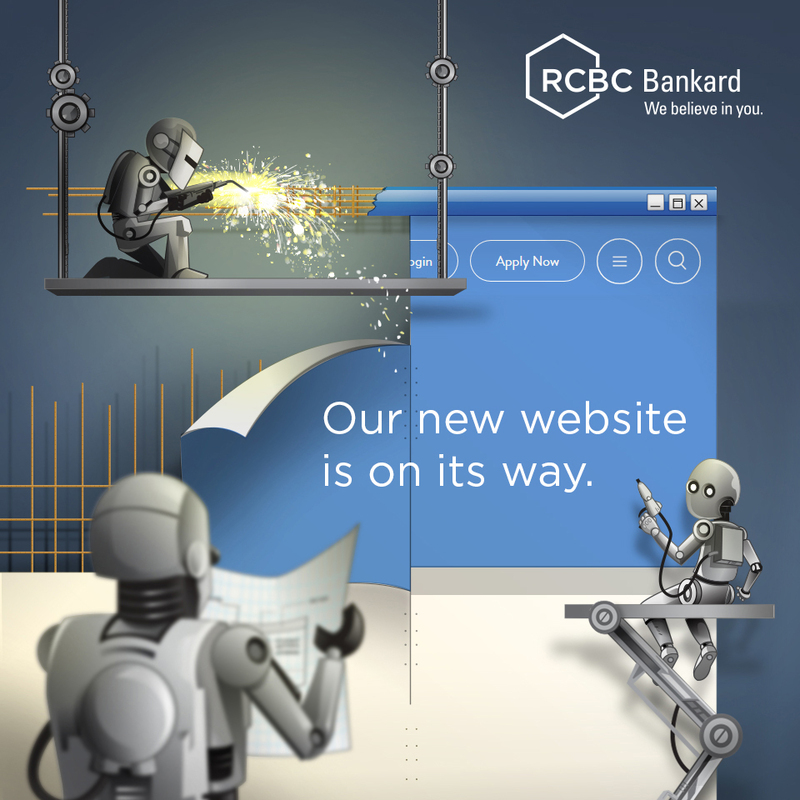 The Promo is open to all RCBC Bankard premium Principal and Supplementary cardholders in good credit standing. 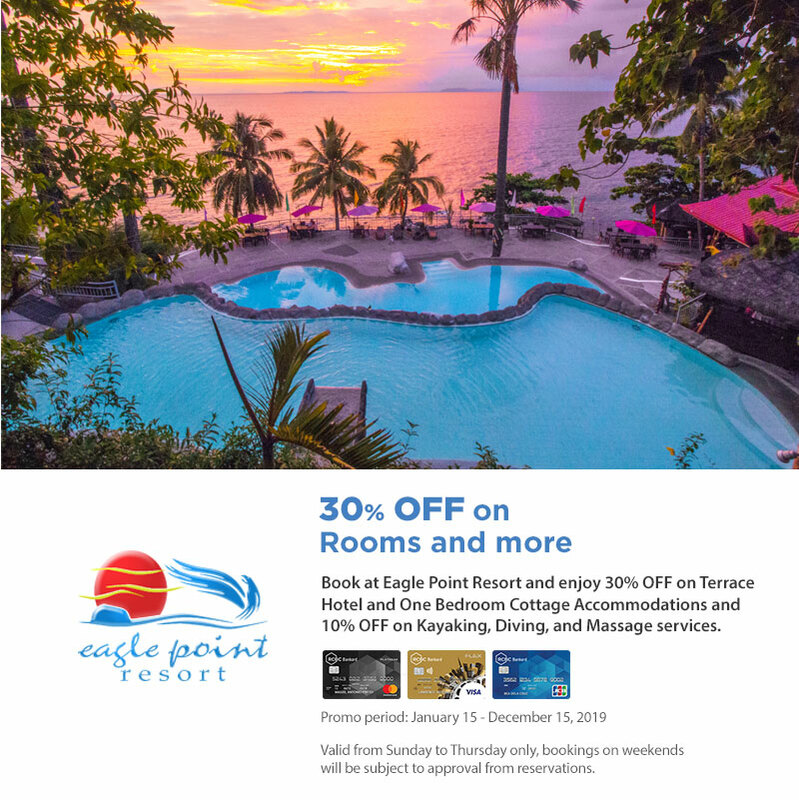 Promo period is from January 15 until December 15 2019. This promo rate includes overnight accommodation with complimentary daily breakfast for two persons. Promo is valid from Sunday – Thursday only, bookings on weekends will be subject for approval from reservations. Not valid on holidays such as Christmas, Holy week and all legal holidays.